Workplace injuries and diseases cut down productivity, increase staff absences, and even raise your insurance premiums. 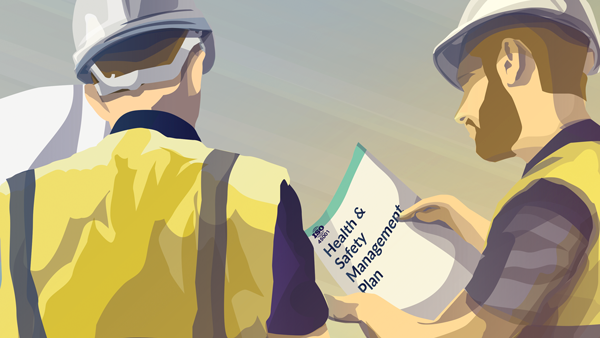 But managing occupational health and safety to reduce your workplace risk hasn't always been easy, especially with myriad, overlapping standards in the space. Not anymore. Earlier this year, ISO (the International Organisation for Standardization) issued the ISO 45001 standard, a first-of-its-kind, international standard that gives businesses a common framework to manage their OHS risk. Need to know how ISO 45001 impacts your organisation? We’ve got you covered. Our introductory guide to ISO 45001 walks you through the key benefits to your business and outlines the changes that will affect you most. Fill out the form to download the complimentary guide.